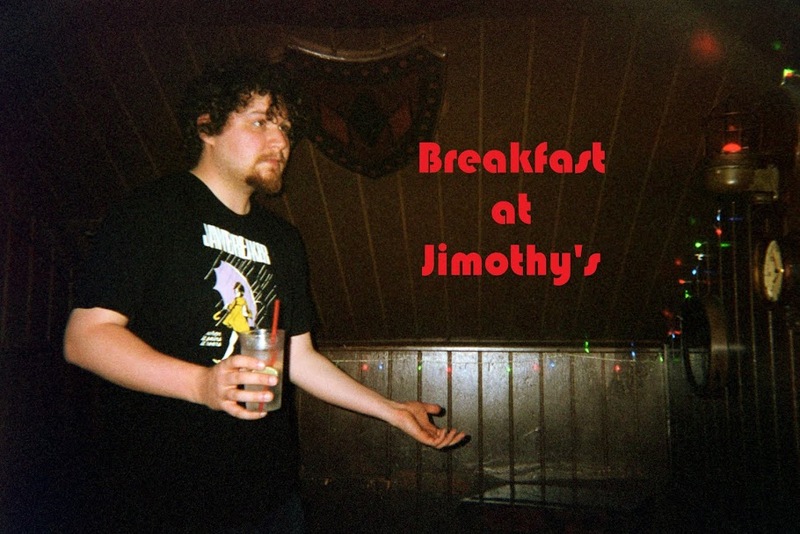 Breakfast at Jimothy's: MBTA LATE NIGHT SERVICE CELEBRATION!!!!!!!!!! MBTA LATE NIGHT SERVICE CELEBRATION!!!!!!!!!! Out of basically nowhere, it was reported that the MBTA will be offering late night service on Friday's and Saturday's starting at March. This is the best news I have heard since I found out 24 is coming back to Fox in the near future. For Bostonians, this is big news and something people have been praying for for years. This calls for celebratory gifs to try to capture the excitement of people all over, who can stay out past 11:45 if they have to catch the T and/or not pay $40 cab rides. So basically after a night drinking like Stone Cold Steve Austin at Tavern In the Square, Bostonians can now enjoy really drunken rides on the green line until 3:00 a.m.! I'm not sure whose idea it was to make this happen, but this person should have a statue erected in their honor for making drunken dreams a reality. Sorry, got kind of distracted there. Anyways, this news is amazing and makes me want to do the same dance that Purple Shirt up here ^^^ is doing. Party on, Purple Shirt. Party. On. Did Steve ever graduate college? Has Blue been put down yet? He must be getting up in the years. Sure, this may only be in place to help the fact that the MBTA is broke and in a shambles, but the fact remains that drunk kids all throughout Boston are super pumped and just want to celebrate. Seriously, March can't come fast enough. There are now so many more possibilities for awesome stories on the streets of Boston in the wee hours of the morning. I just kinda hope no one recreates the scene above while riding the Red Line after drinking one too many barley pop's. I take the Red Line. No one wants to see that.